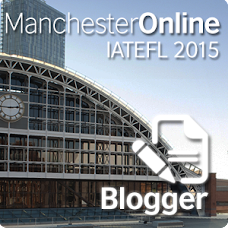 "These are custom made blogs especially for ESL teachers and students. Here you'll find blogs from teaching in Japan to living in Greece to studying in China to... well all kinds of stories from all around the world from both teachers and students of English. " The future of the VLE?